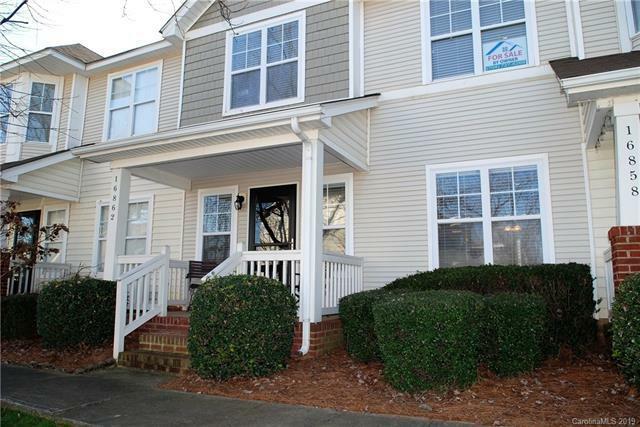 Newly renovated and well maintained 2 bedroom/2.5 bath townhome in Birkdale Village. Original owner occupied, with several upgraded features. Kitchen upgraded to Quartz countertop, stainless steel sink and modern faucet. White subway tile is installed as backsplash. Upgraded 42 inch white cabinets. LVP flooring throughout downstairs. New carpet on stairs and in both bedrooms. Ceramic tile in both upstairs bathrooms. Chair rail and crown moldings throughout. Recessed lighting in all major rooms. Surround sound wiring with in-ceiling rear speakers in the living room. Clean and neutral colors throughout. AC unit less than 2 years old with 10 year manufacturer warranty. 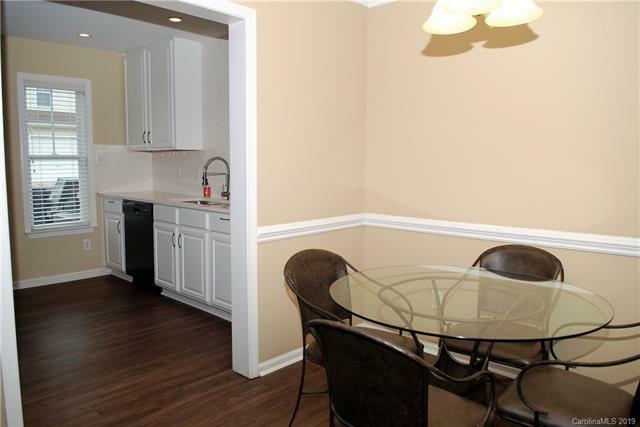 Walking distance to the community pool and clubhouse, greenway, park areas, shops, restaurants, and entertainment. 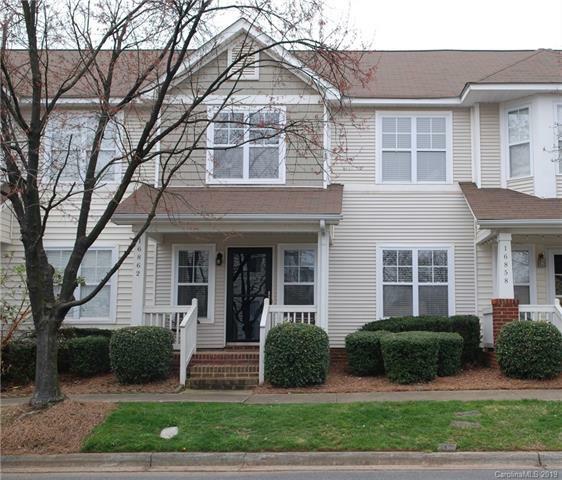 Close proximity to I-77, I-485, and uptown Charlotte. 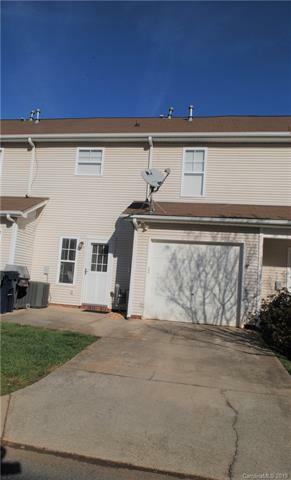 Less than 2 miles from Lake Norman! Great investment opportunity.